Organizations looking to maximize their workload performance will want to either integrate the solution into their existing VMware cluster or to build a new cluster using a minimum of three nodes. The solution from AIC comes in two versions, both supporting 12 processor cores. 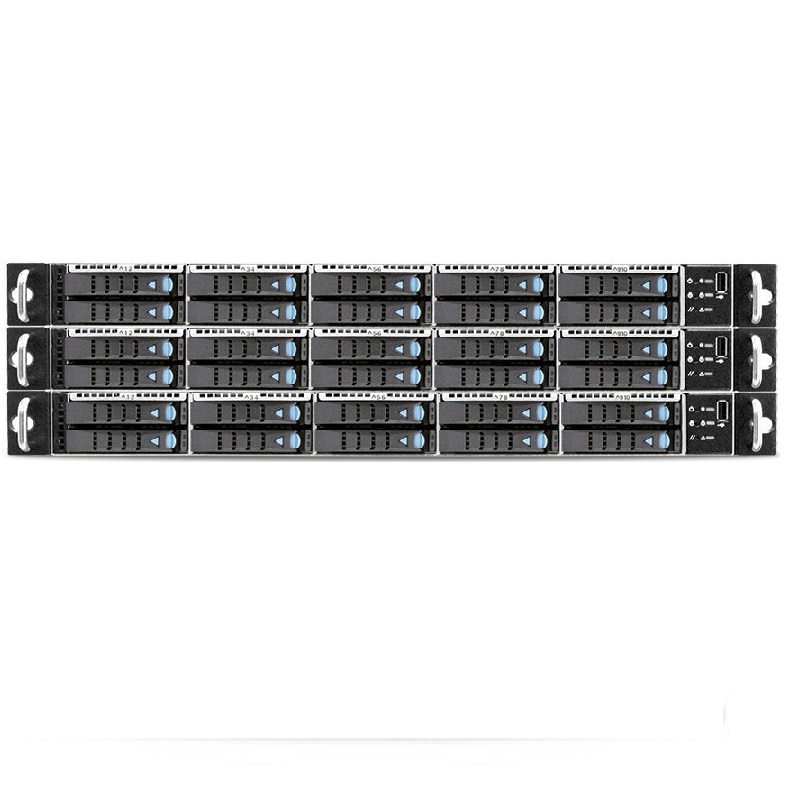 The SDS-V110 is available with 64 GB and 128 GB RAM options, while the SDS-V224 comes in 64 GB, 128 GB and 256 GB RAM options. 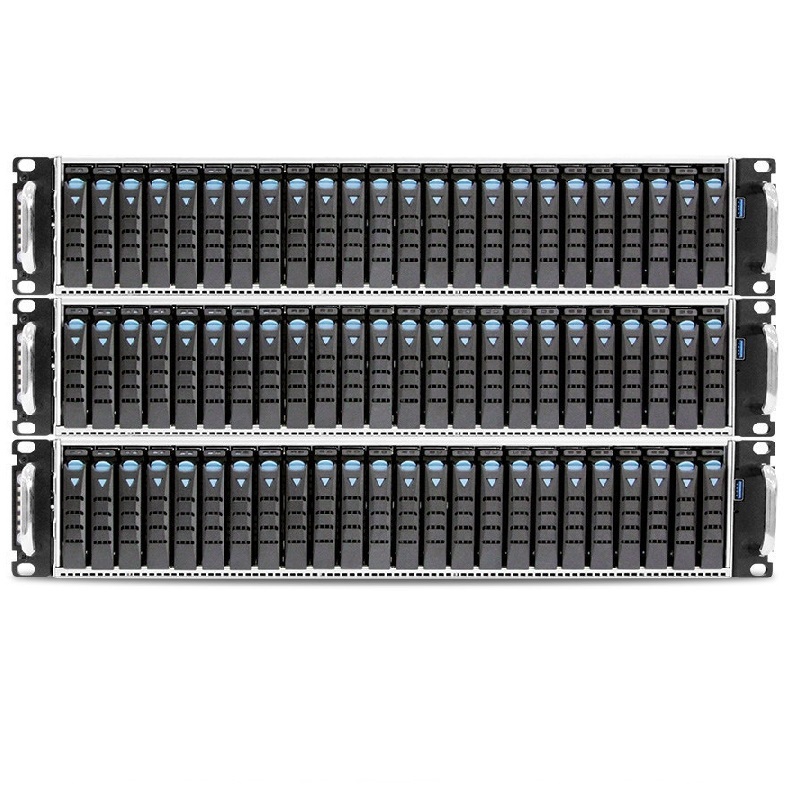 End users get 10 hot-swap drive bays in the SDS-V110 and 24 bays in the SDS-V224. Raw storage ranges from 720 GB to 5.76 TB in the SDS-V100 and climbs to 2.64 TB to 21.12 TB in the SDS-V224. AIC is using Micron's SSDs because there is no waste capacity. The Micron M510DC 600GB user capacity cache SSD is sized so it precisely matches the 600 GB recommendation from VMware. This is more cost-effective than paying for and deploying an 800 GB SSD cache and wasting 200 GB. This VMware Virtual SAN Ready Node solution is developted for small-to-medium businesses that require optimized storage in a virtualized environment. The solution is also suitable for current VMware vSphere® users who must refresh servers or are challenged to lower the cost of their storage.